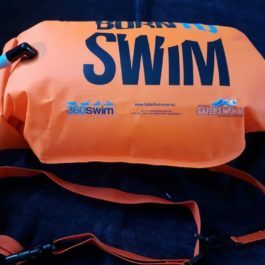 Saturday's short ocean swim sessions are designed for all swimmers who would like to push their usual swim limit up to 5km. 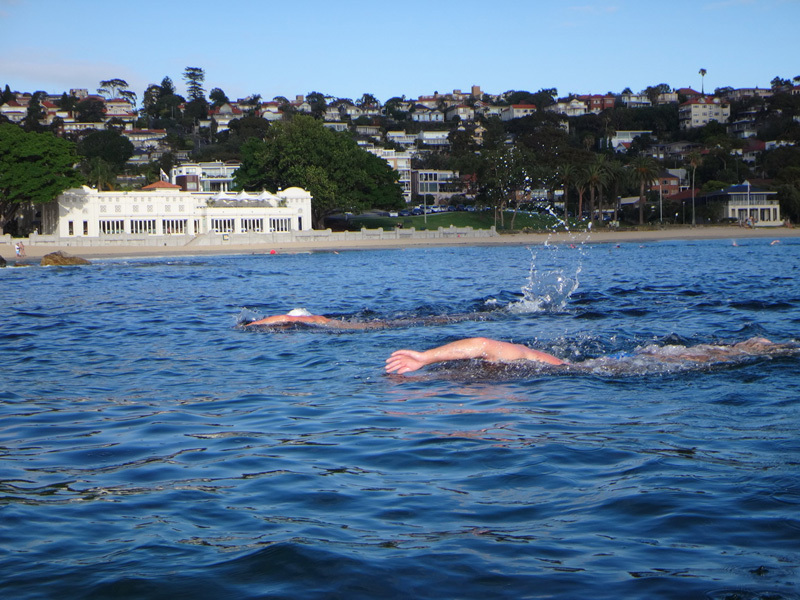 These sessions have a relaxed pace and focus on endurance improvement, fitness and confidence over a 5km distance. 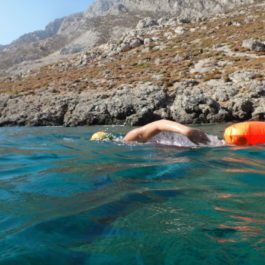 During the swim all basic open water skills are practised, as are more advanced skills such as swimming with a paddler and taking fuel and water.